The city of Big Spring is the county seat of Howard County in Texas. Big Spring has steadily grown as a city. According to the US Census Bureau in 2016, the population of Big Spring was 28,532, a 4.6% increase since the 2010 population count. Big Spring is the largest city centrally located between Midland, Abilene, Lubbock and San Angelo. With railroads connecting Big Spring to other cities and the discovery of oil, the city rapidly grew in the 1900s. Today, Big Spring continues to expand along with new oil discoveries in West Texas and opportunities in the region. With increased population growth, new residents have come to Big Spring looking for housing and office space. However, it can be difficult to find a prime business location while navigating through an unfamiliar city. 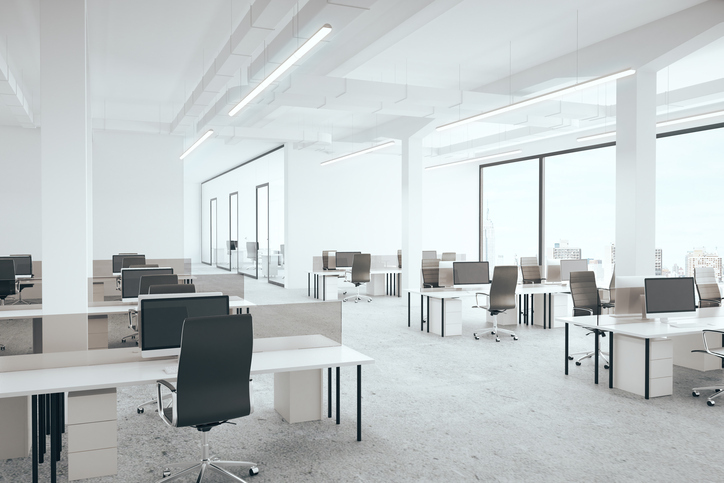 With the help of local property managers, businesses can find the spaces they need. In Big Spring, businesses trust LMB Real Estate Group to find ideal office space and retail locations. If you need assistance with property management or commercial real estate, call our commercial realtors for help today!